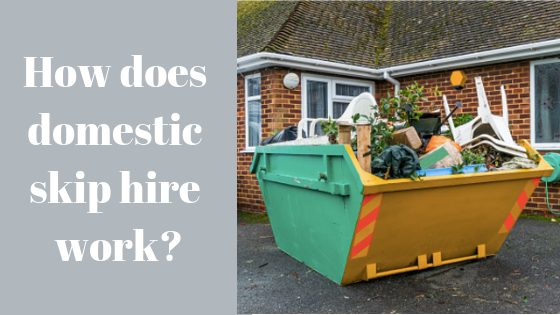 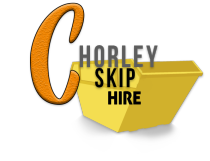 How does domestic skip hire work? 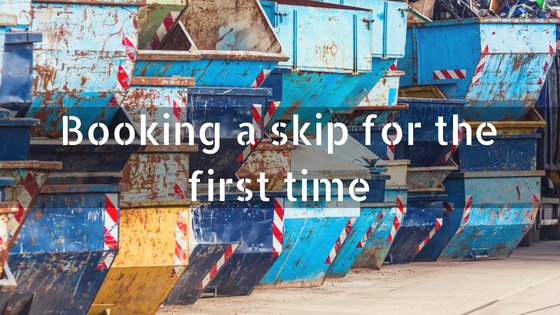 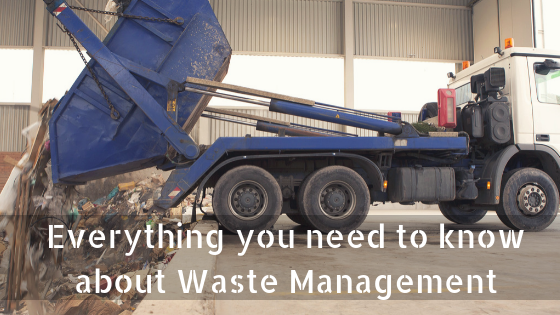 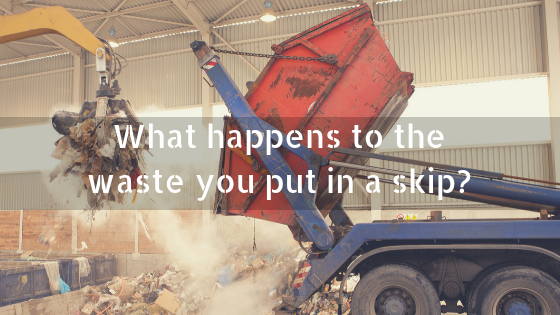 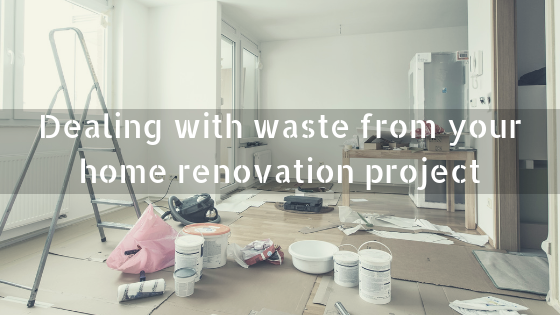 What happens to the waste you put in a skip? 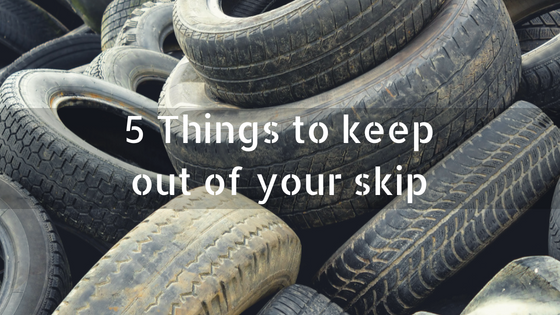 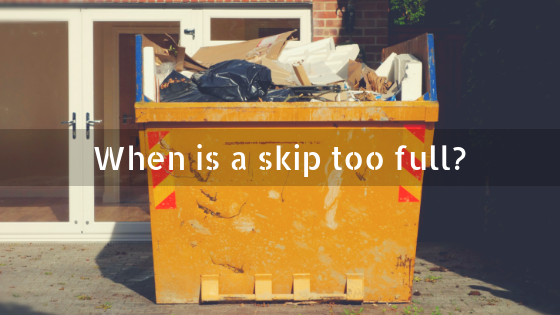 When is a skip too full? 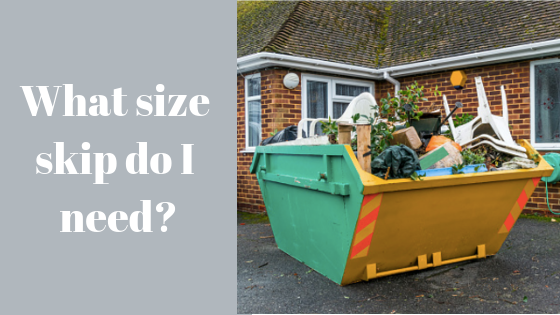 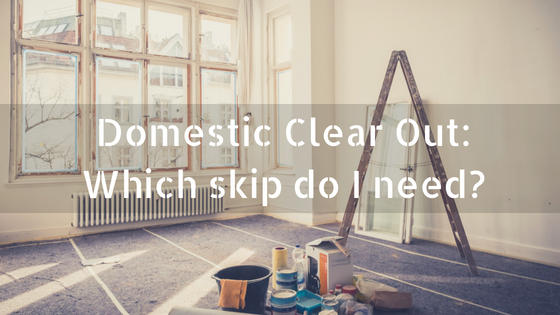 Domestic Clear Out: Which skip do I need?